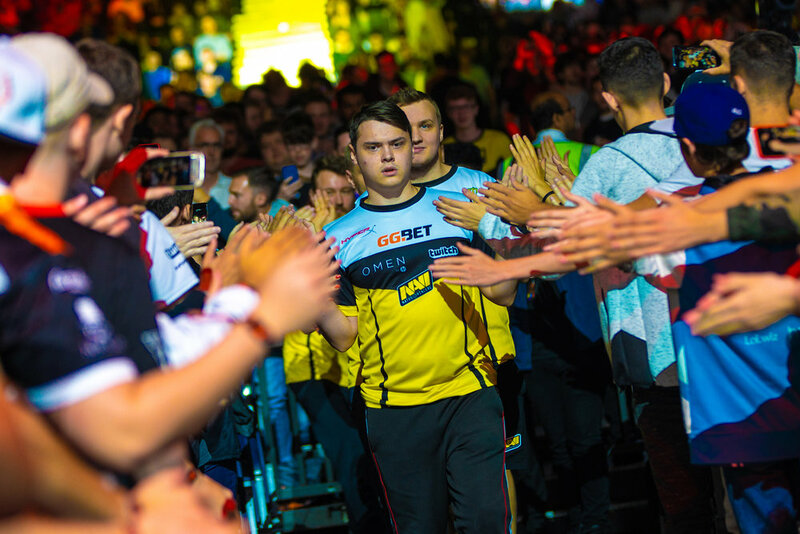 Denis 'electronic' Sharipov leading Na'Vi out against MiBR at The SSE Arena, Wembley on September 22, 2018 in London, England. 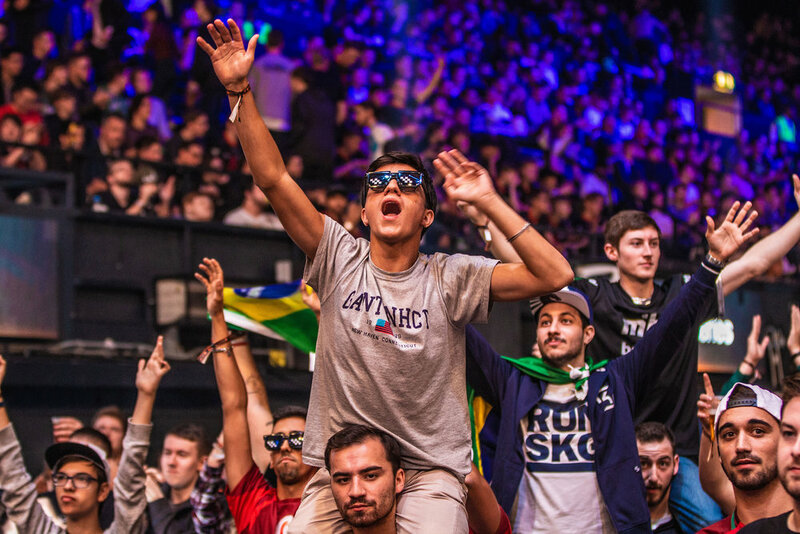 Fans are enjoying the games, FaceIt Major at The SSE Arena, Wembley on September 22, 2018 in London, England. 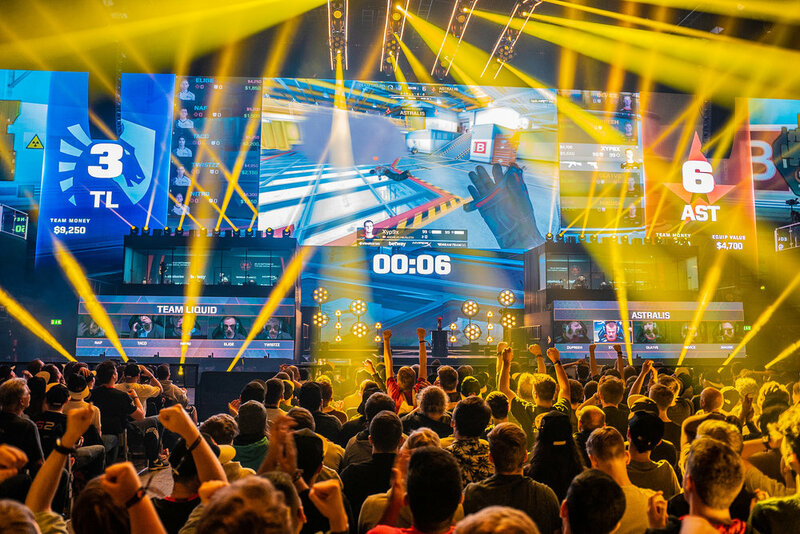 Fans are enjoying the games at FaceIt Major at The SSE Arena, Wembley on September 22, 2018 in London, England. 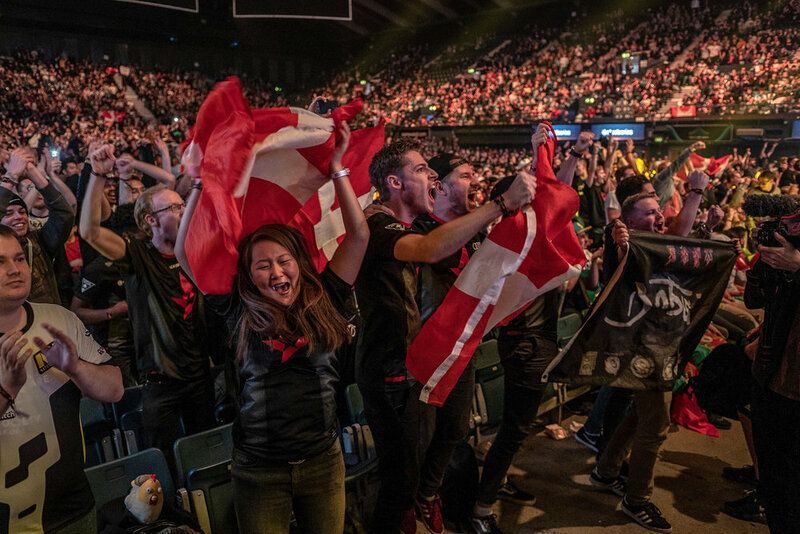 Astralis drumming up support before they take on Navi, FaceIT Major at The SSE Arena, Wembley on September 23, 2018 in London, England. Navi onstage trying to pull off a win. 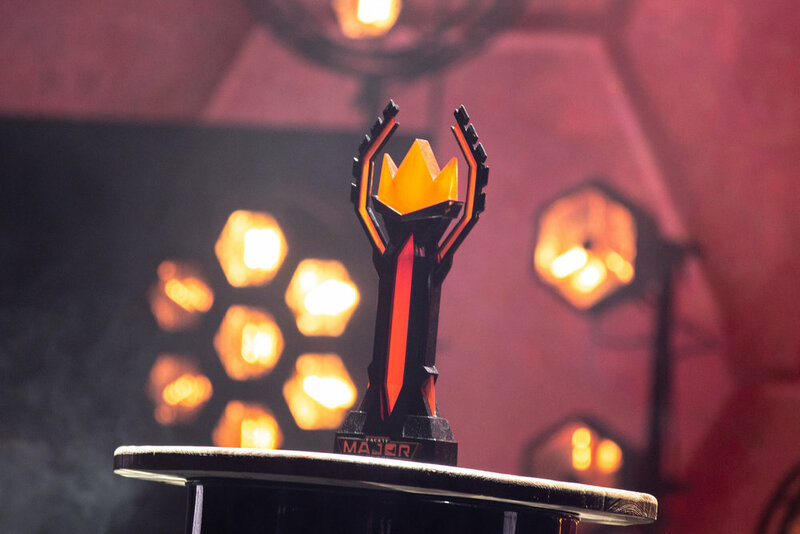 Navi vs Astralis, FaceIT Major at The SSE Arena, Wembley on September 23, 2018 in London, England. 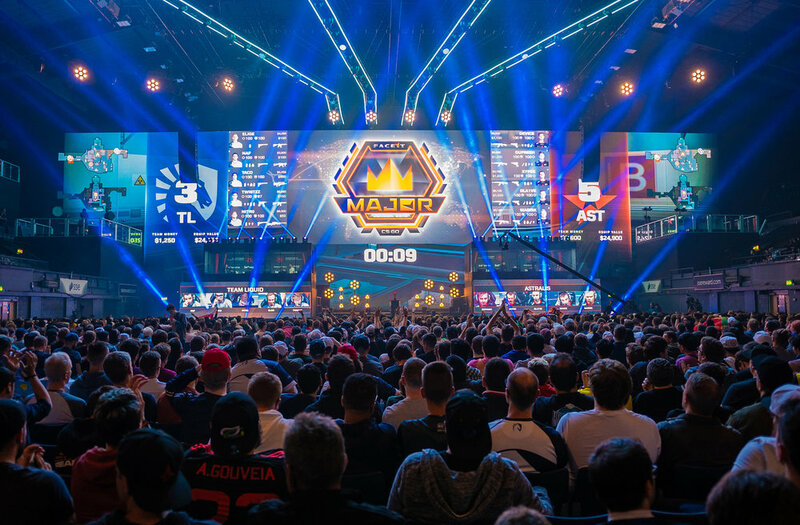 Emil “Magisk” Reif executing at Navi vs Astralis, FaceIT Major at The SSE Arena, Wembley on September 23, 2018 in London, England. © 2018 ESPAT Media Inc.
ESPAT logo is a registered trademarks of 2018 ESPAT Media Group Inc.
All content displayed and distributed on espatmedia.com and solely owned photographers.